If you look a comet based on the frozen nucleus consisted of dust and ice, it can be included as a body. On the other hand, it is called as an object if you check it from the nucleus, tails and diffuse coma. You can view the hierarchical structure in the universe. The galaxy is often seen as the main component of the universe. 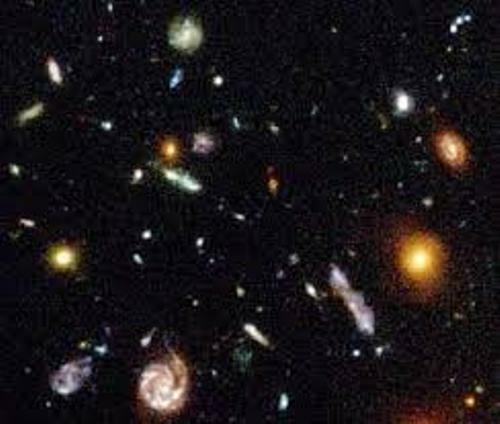 There are several clusters and groups under the category of galaxy. The galaxy usually has a nucleus, a halo and spiral arms. The super massive black hole is often spotted in the core of most galaxies. 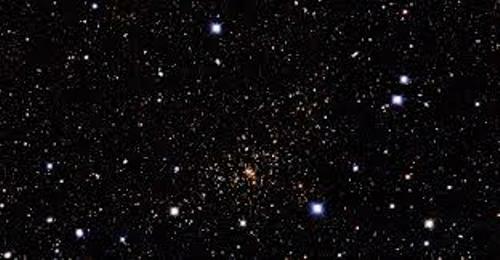 The satellites of the galaxies are occurred in the form of globular clusters and dwarf galaxies. 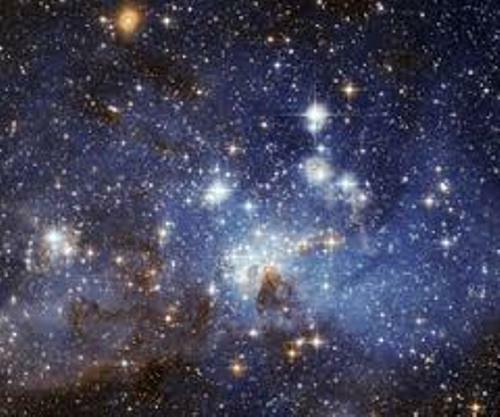 Star is included as a part of the celestial bodies. It usually occurs in a cluster. You can observe the stars in multi star system. 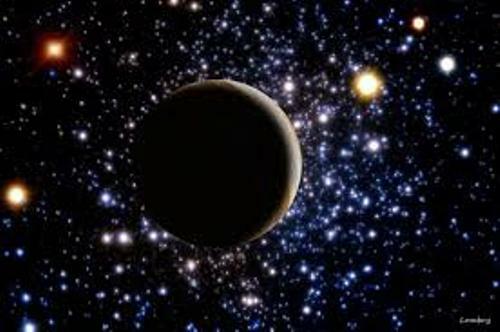 Get facts about black dwarf star here. There are several sections which divide the celestial bodies in the solar system. The asteroid belt separates the inner planets from the outer planets. The inner planets include Mercury, Venus, Earth and Mars. Neptune, Uranus, Saturn and Jupiter are included in the outer planets. 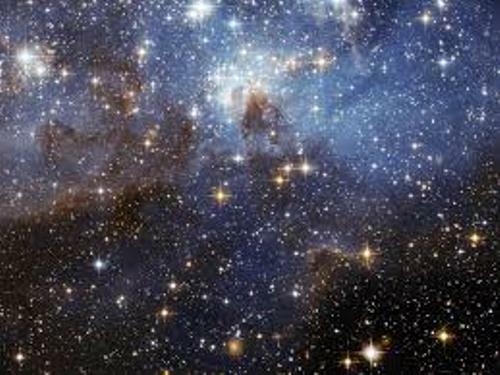 There are various types of materials which compose the celestial bodies. Most of them are ice, gas and rock. There are two regions which divide the solar system. Both are the inner planetary area called as the rocky world. The four gas giants are located on the outer planets. Check Bob Ross facts here. There are three segments in the solar system based on the modern theory. Those are the dwarf planets, planets and small bodies. The small celestial bodies other than the planets and dwarf planets are the satellites, meteors and asteroids. Do you like reading facts about celestial bodies?